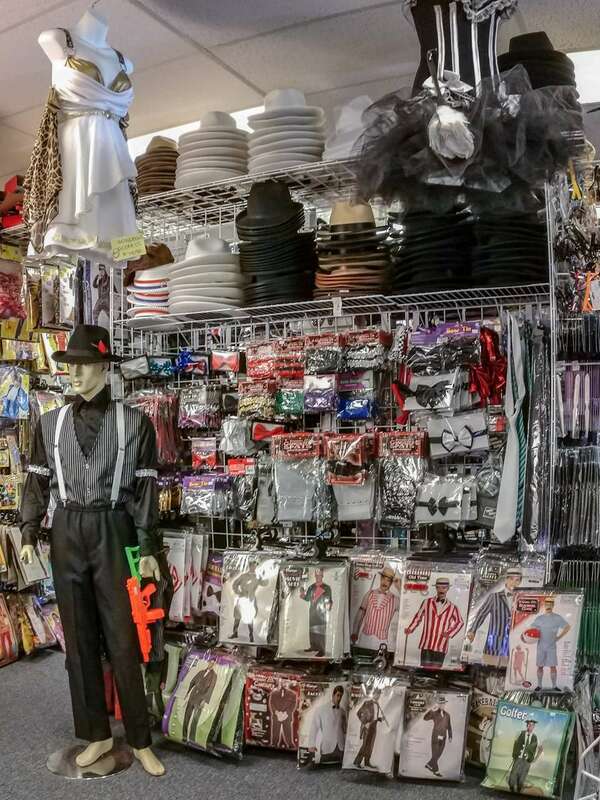 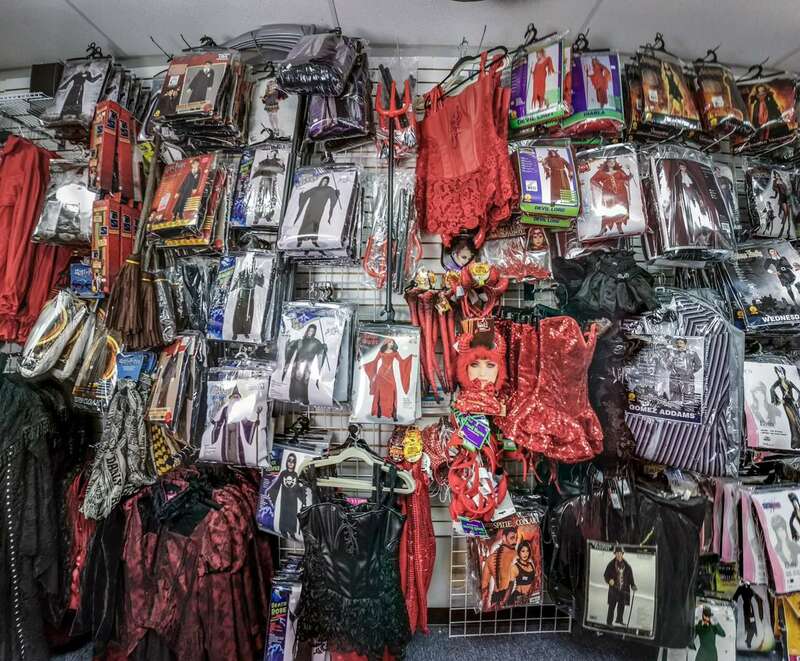 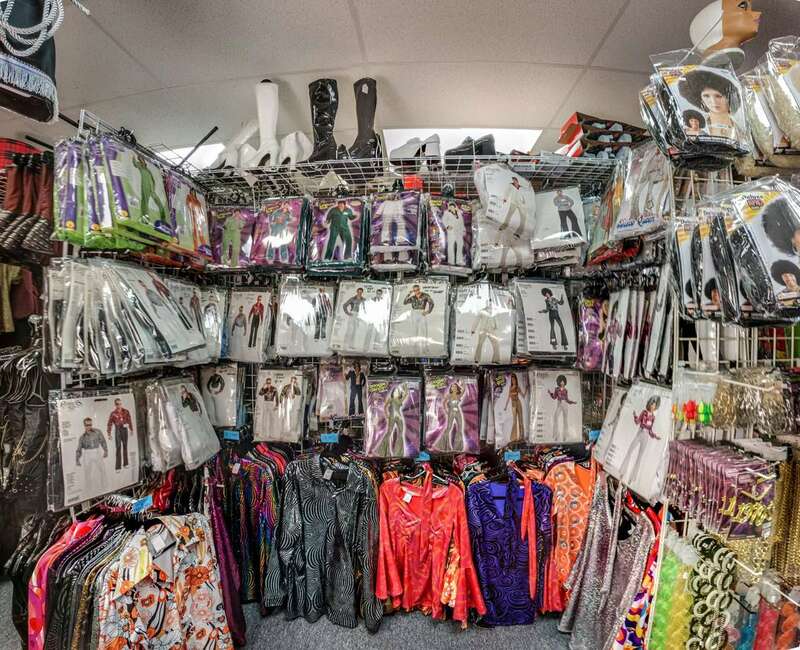 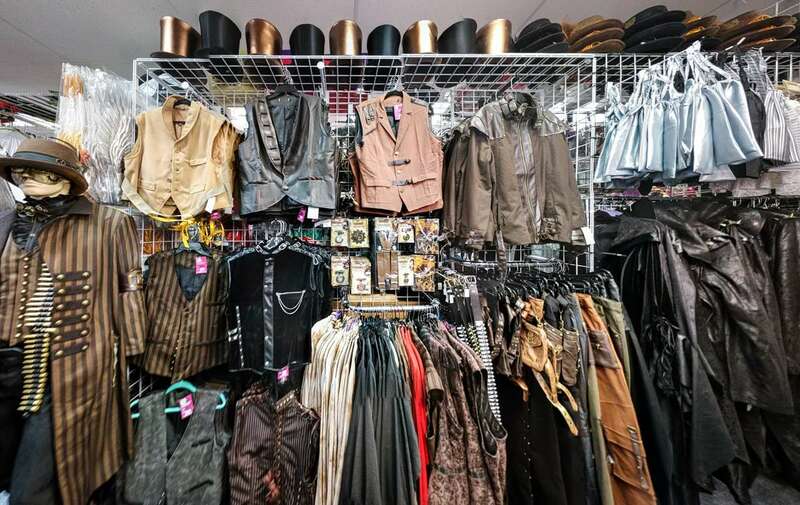 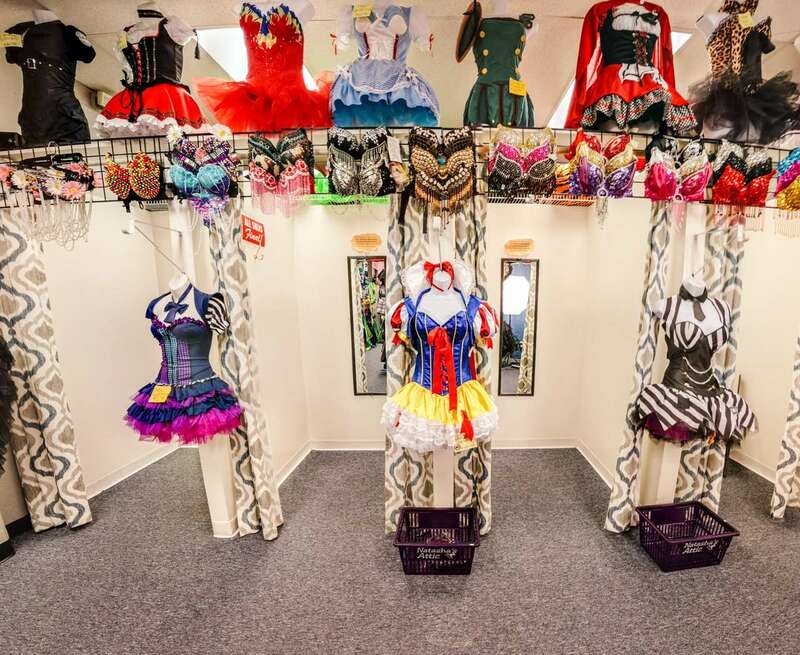 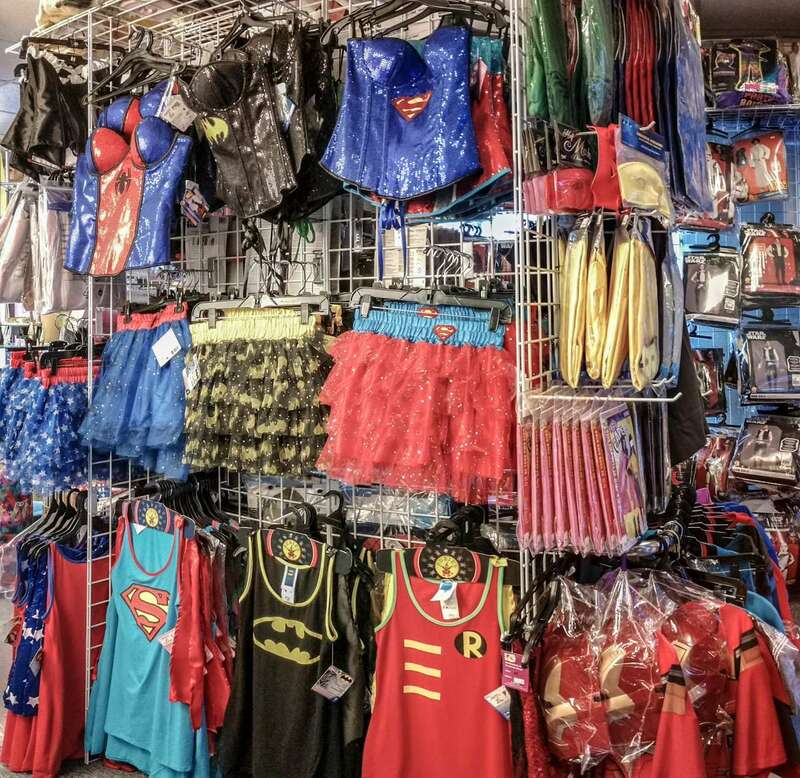 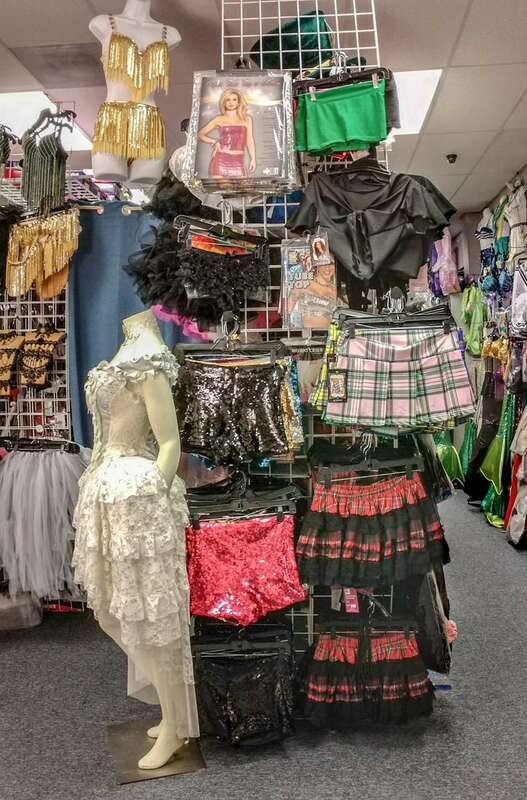 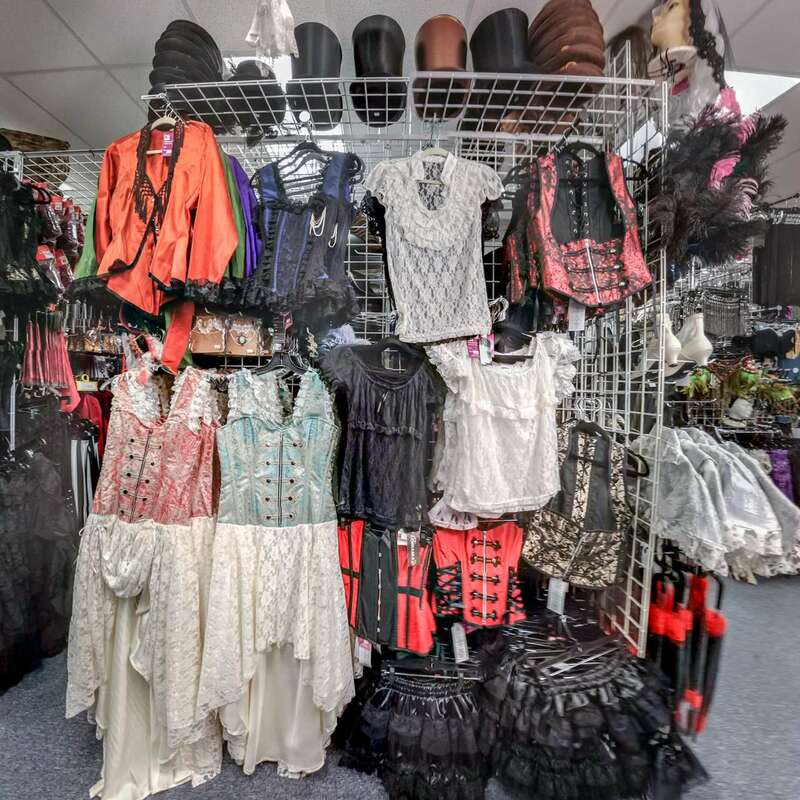 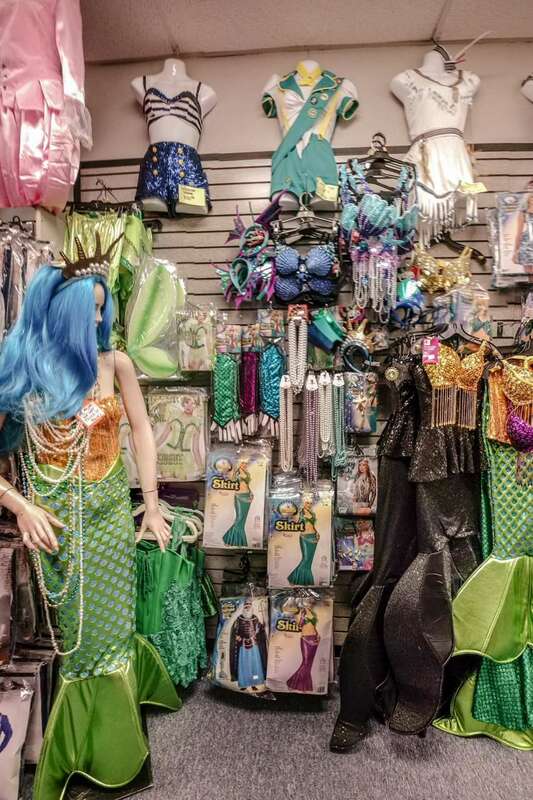 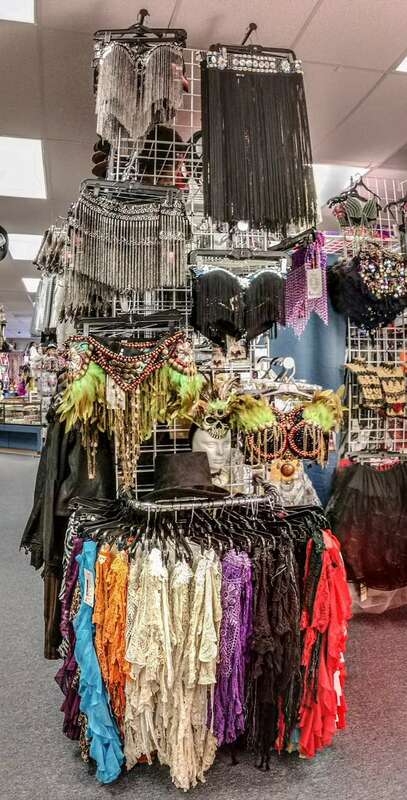 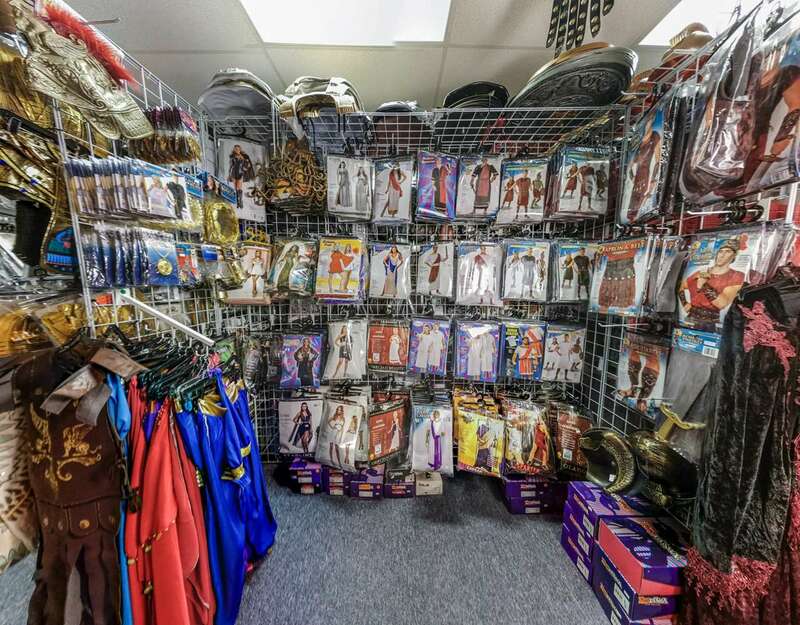 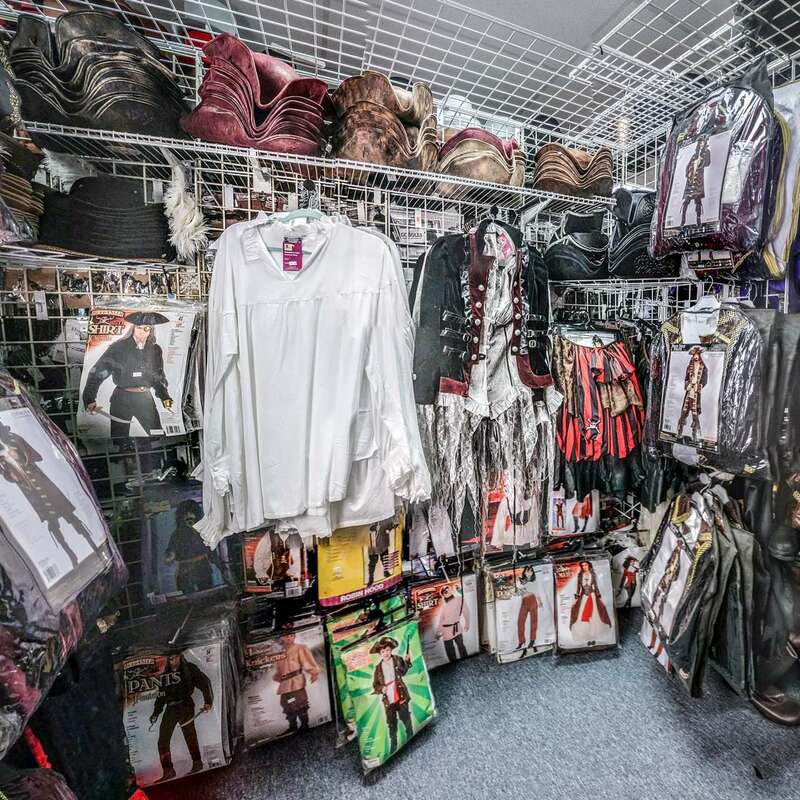 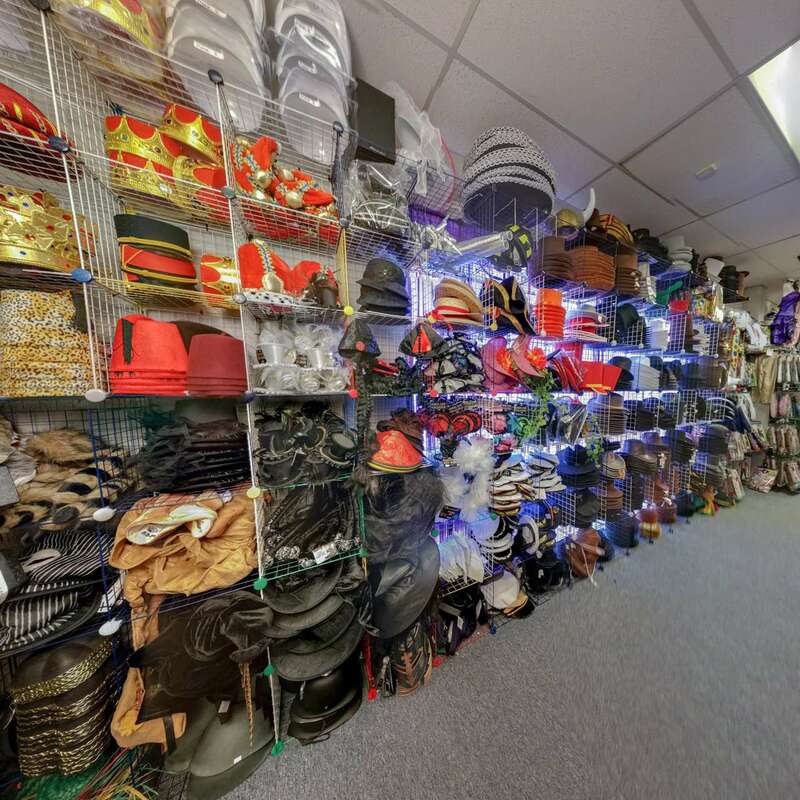 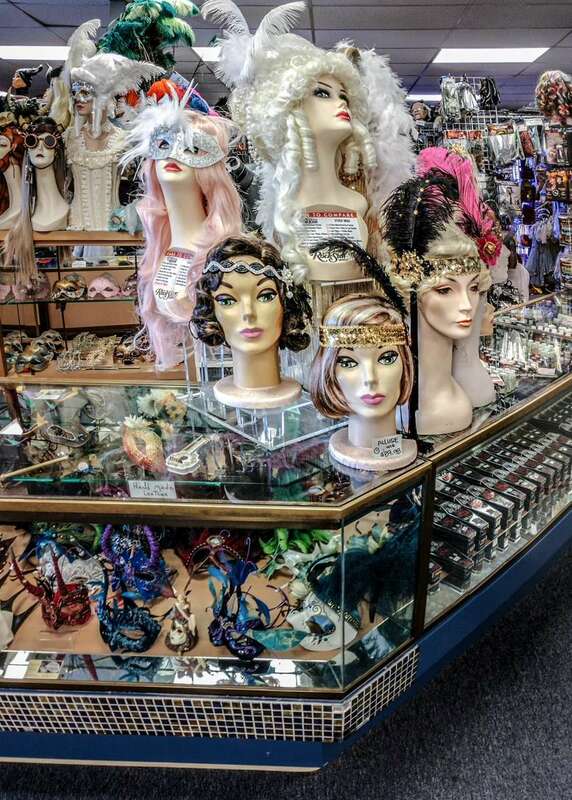 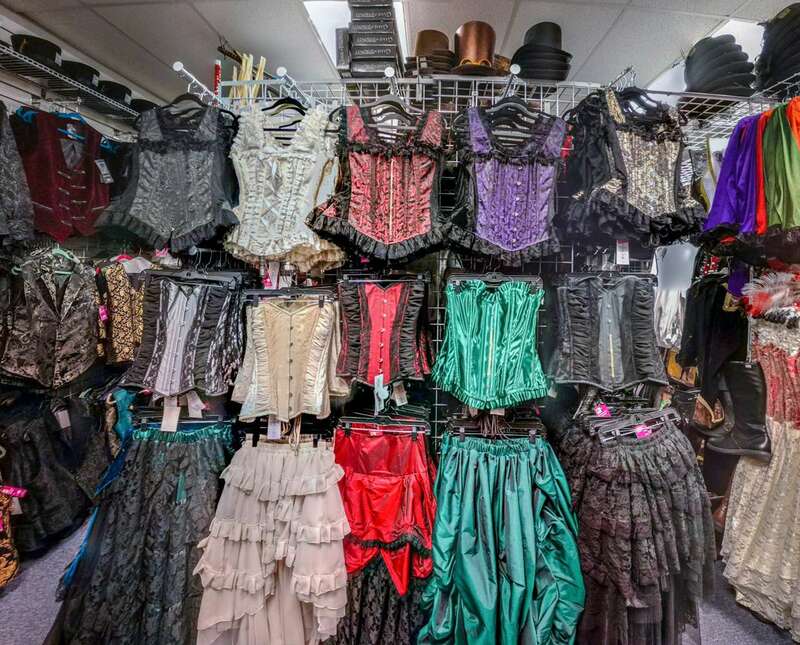 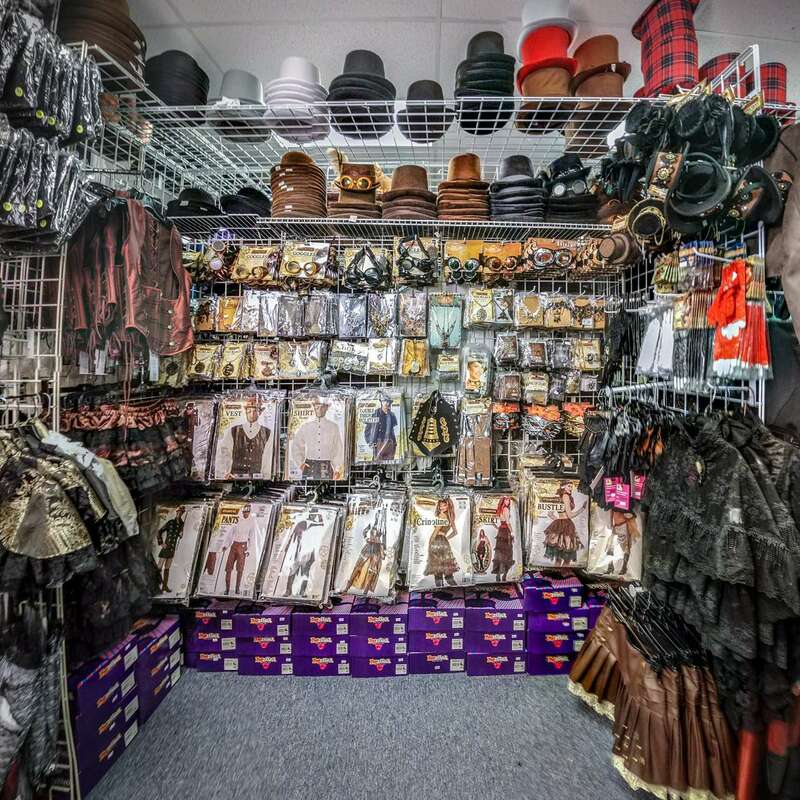 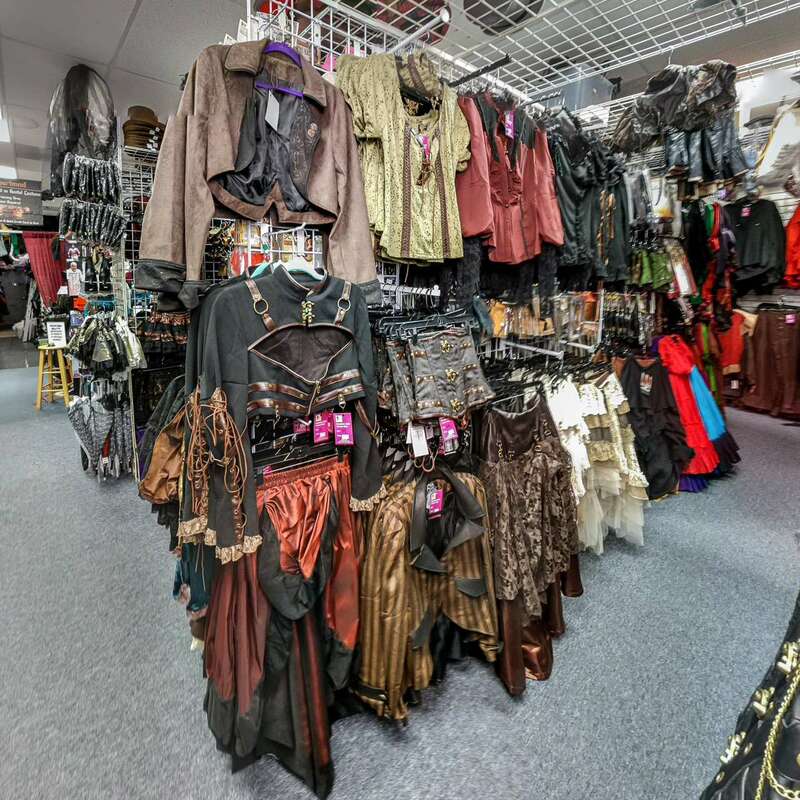 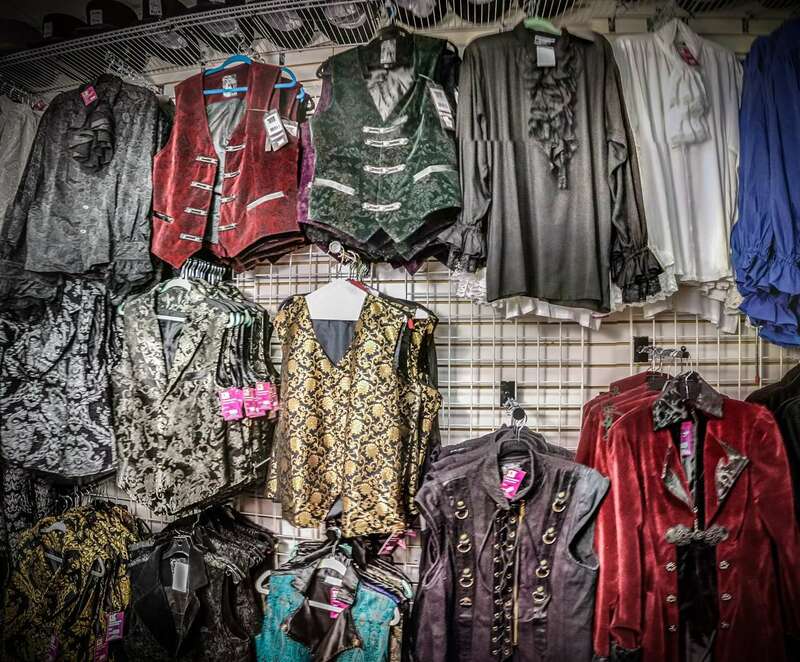 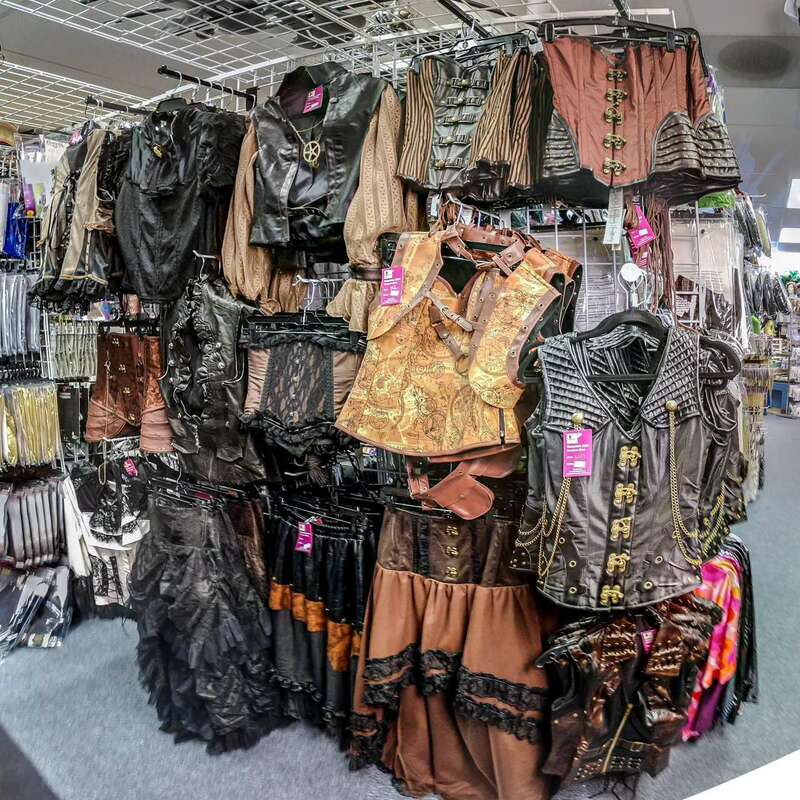 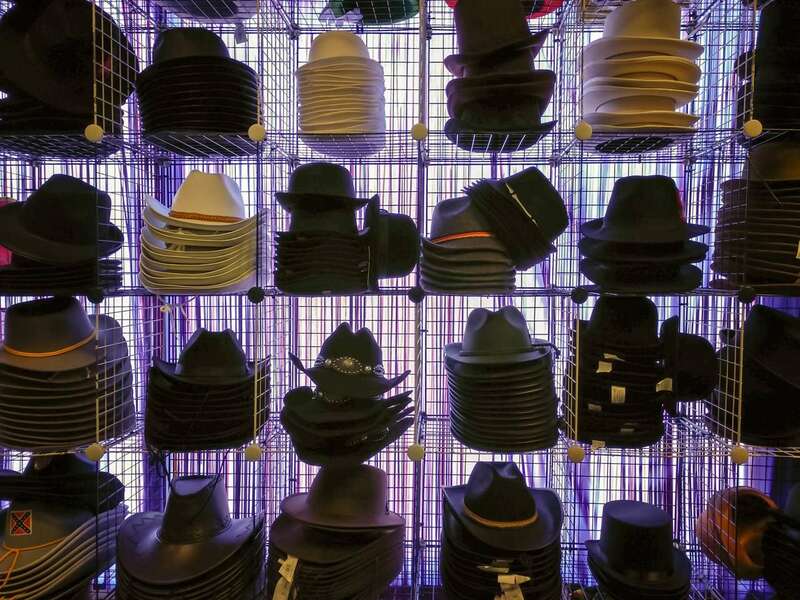 Natasha’s Attic is a year round costume shop conveniently located in San Jose, California! 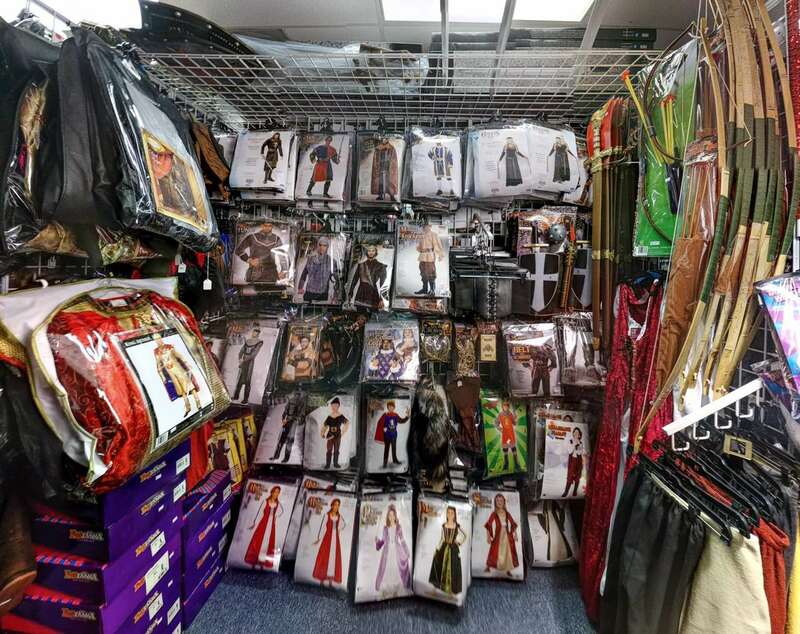 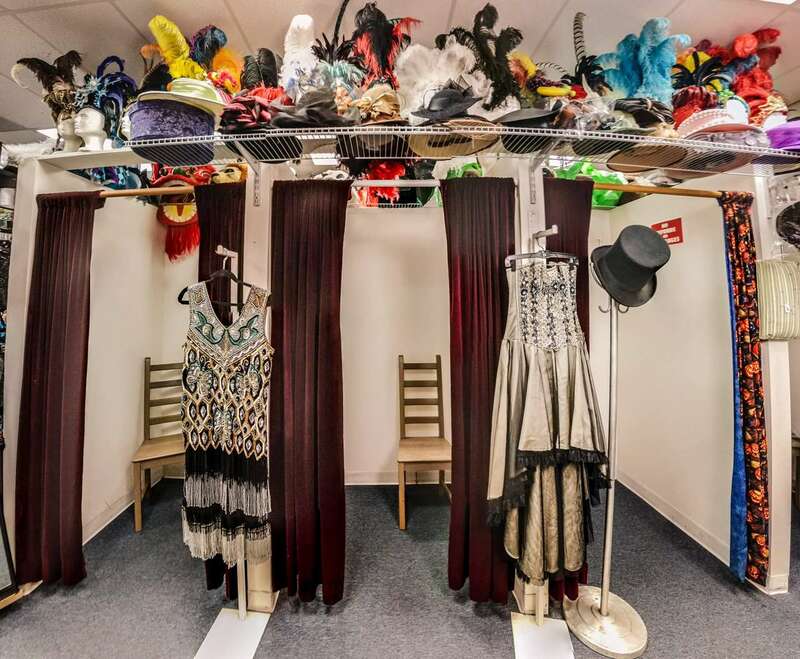 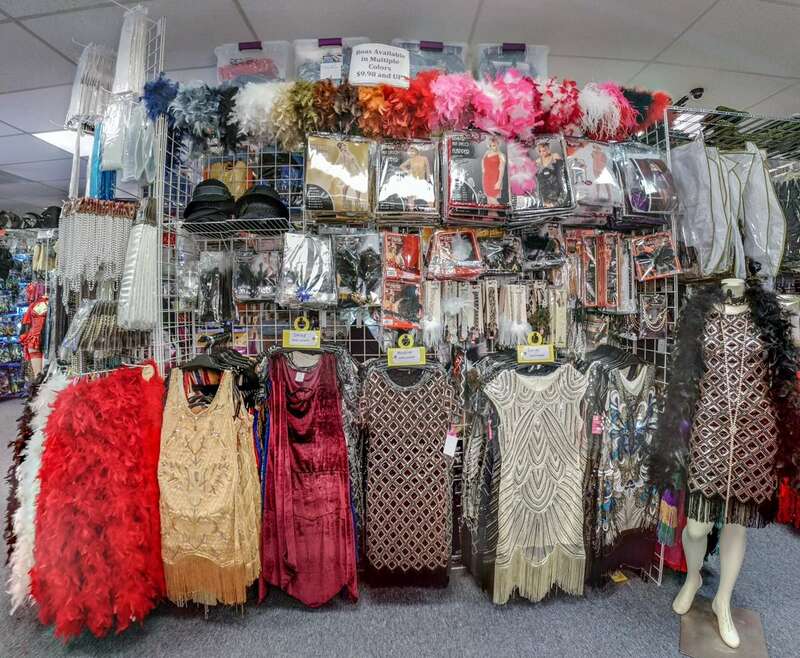 We offer a huge showroom of Designer Costumes for Adults & Children, to buy and to rent. 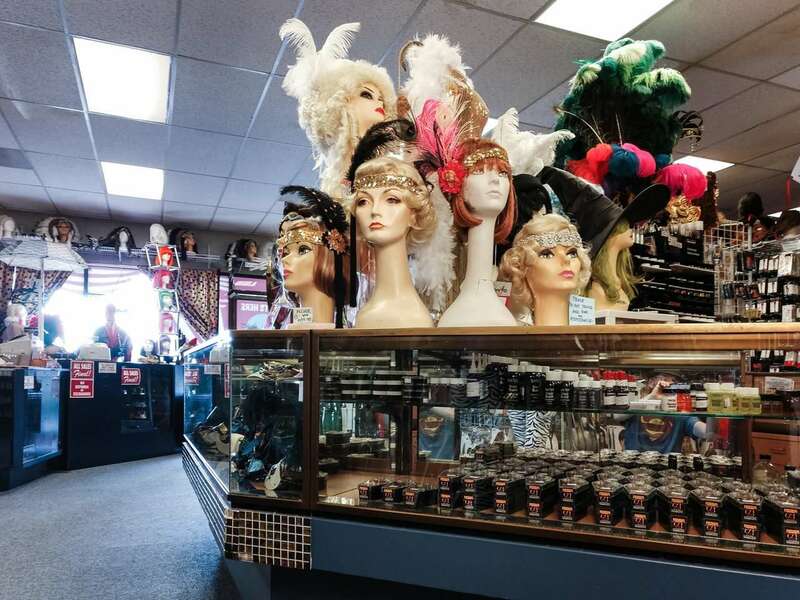 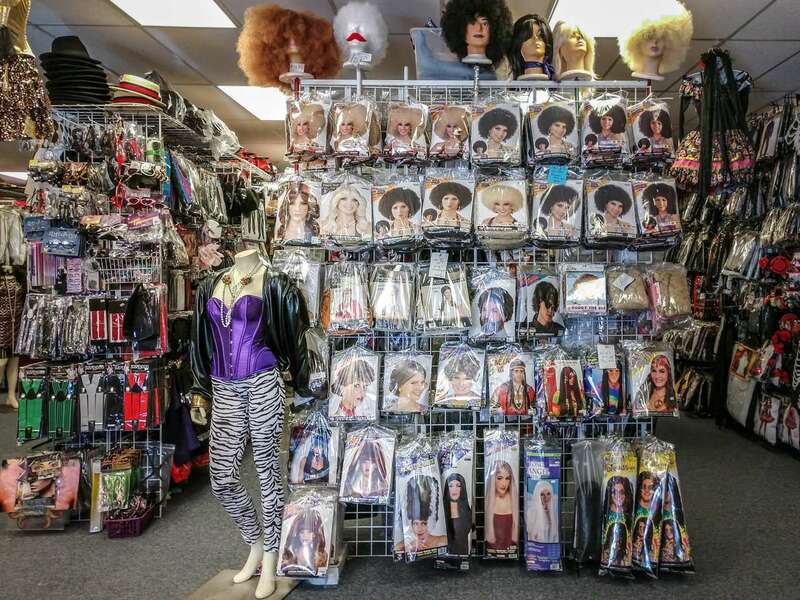 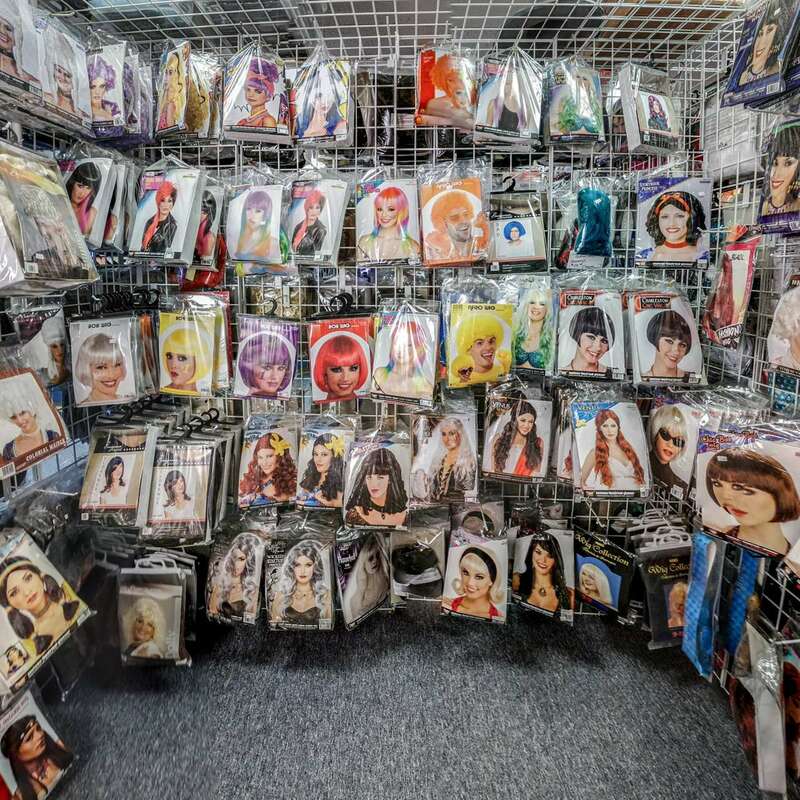 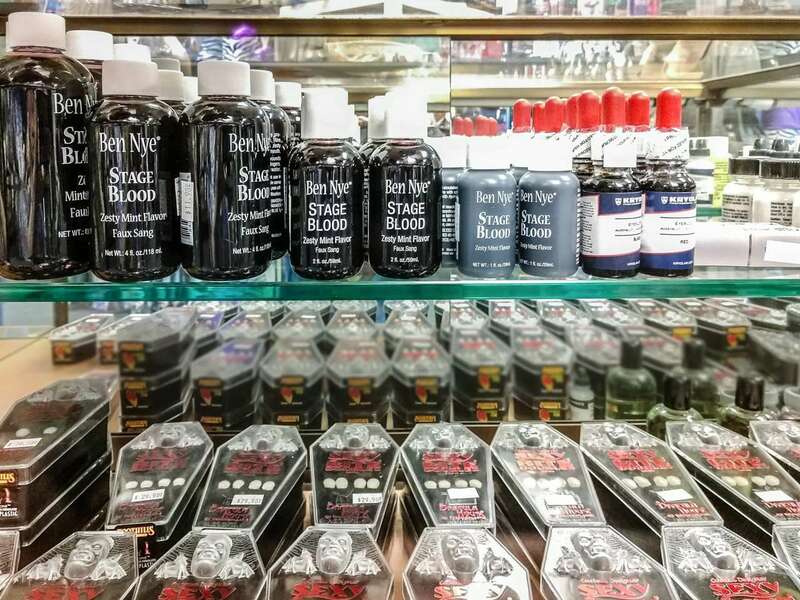 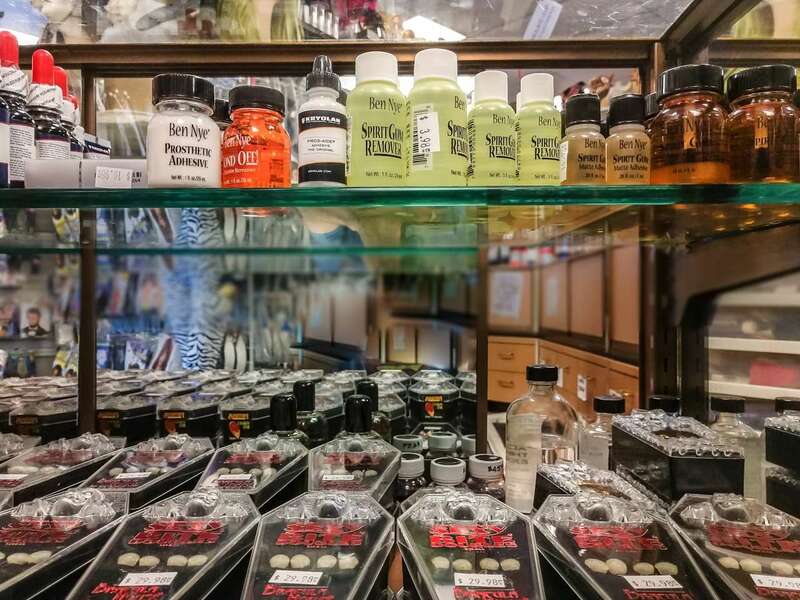 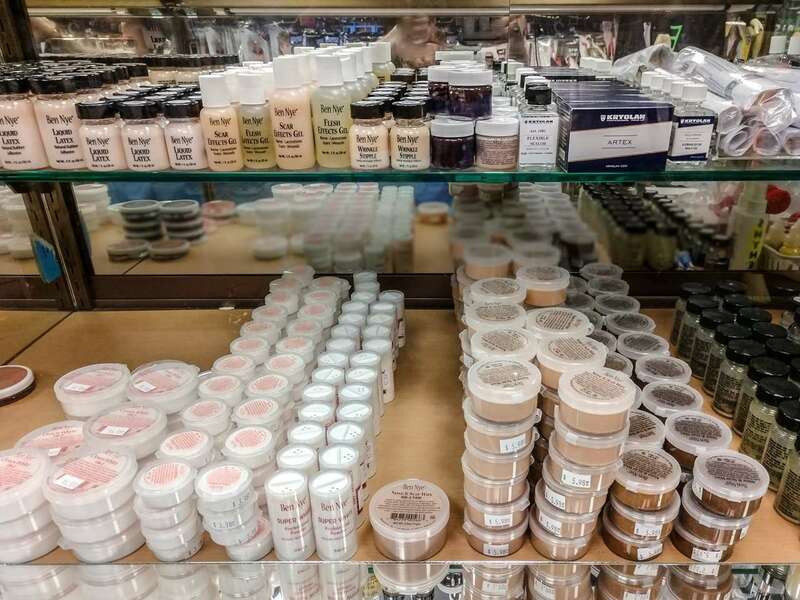 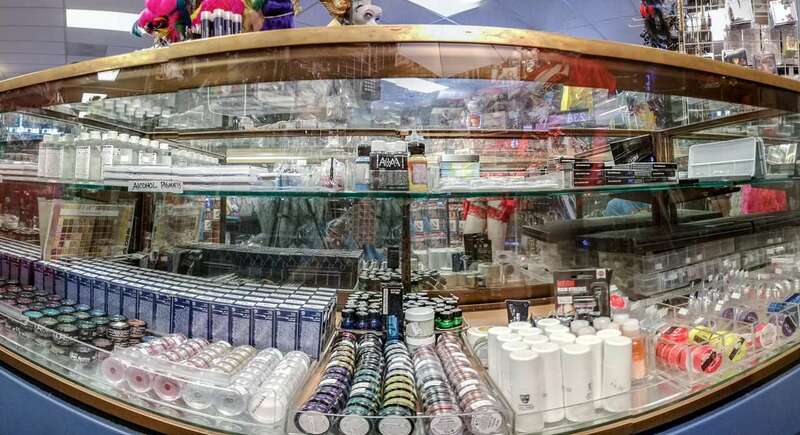 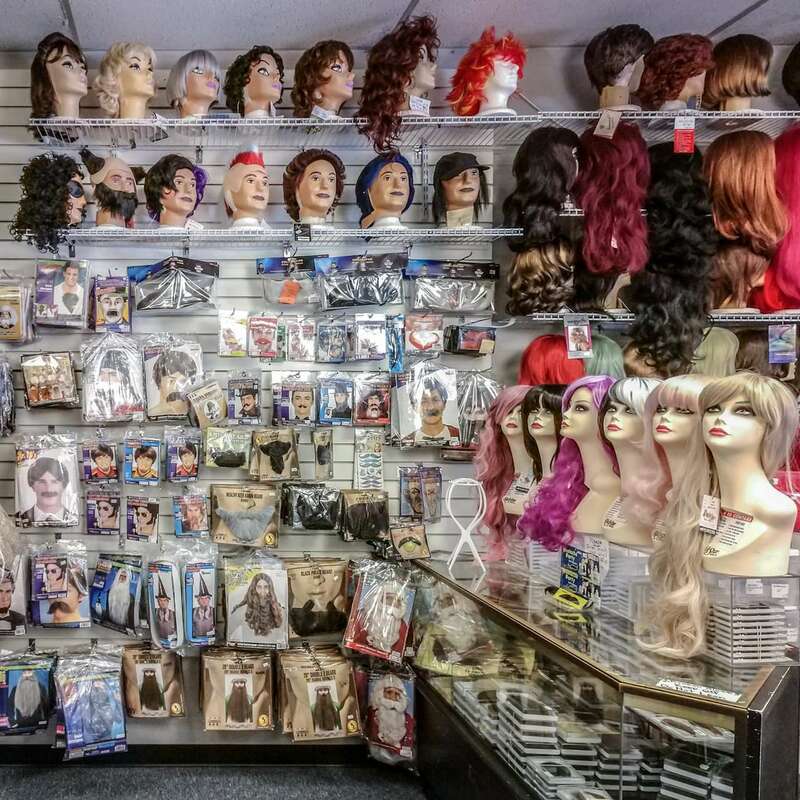 We also carry a complete line of make-up and prosthetics for amateur and professional theatrical use, as well as a huge selection of wigs, eyelashes, mustaches and beards to complete your transformation! 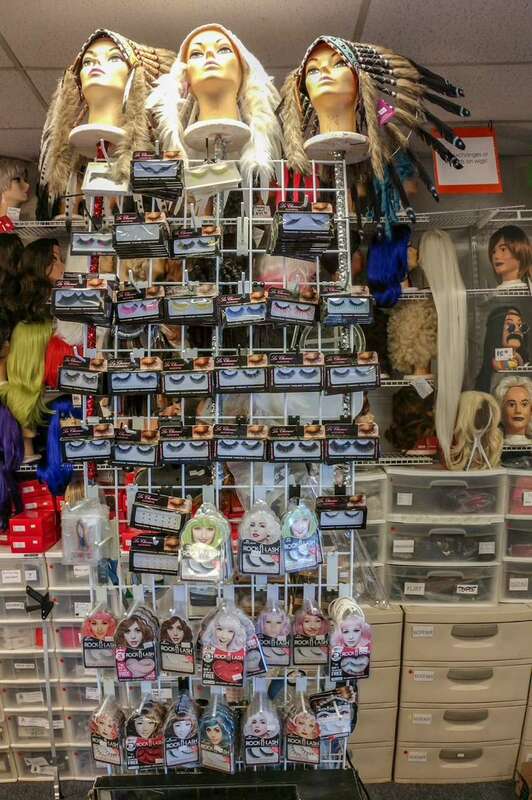 Did I mention shoes? 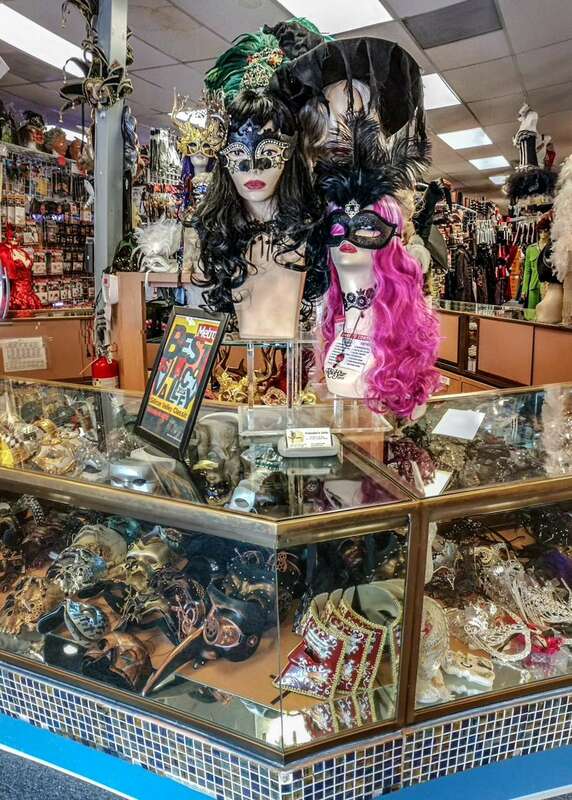 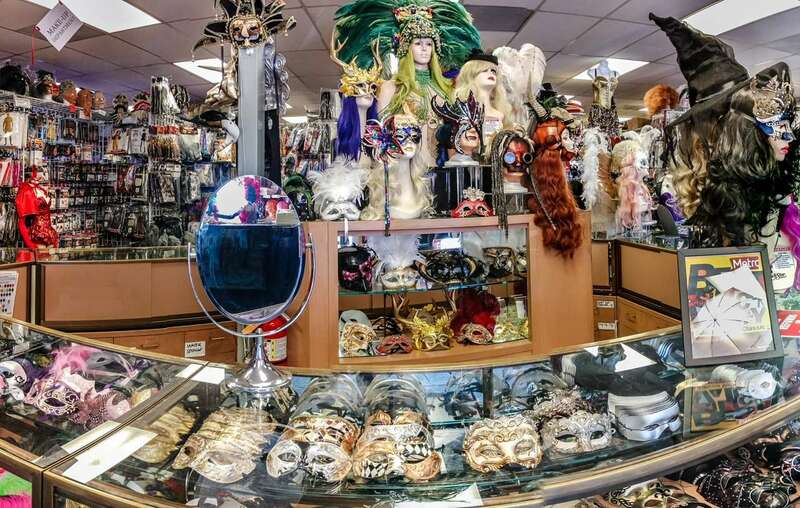 We also specialize in Venetian masks, leather masks, exclusive horror masks, theatrical accessories, and many other hard to find items. 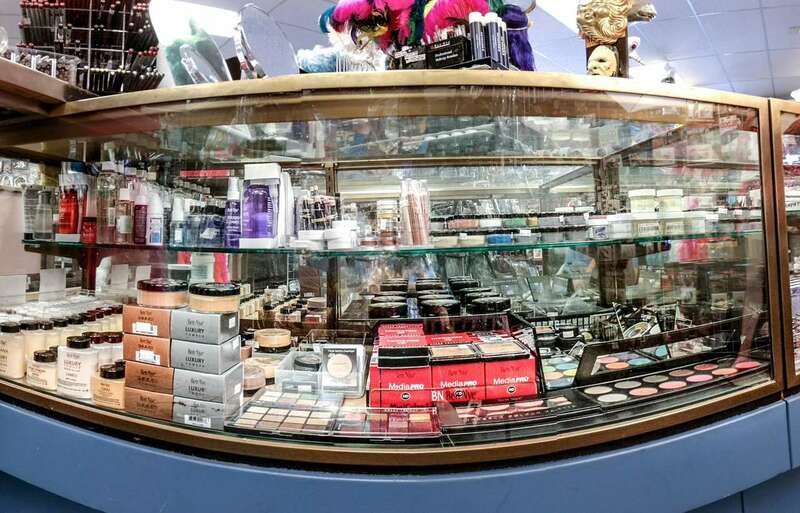 Our experienced staff will help you find what you are looking for! 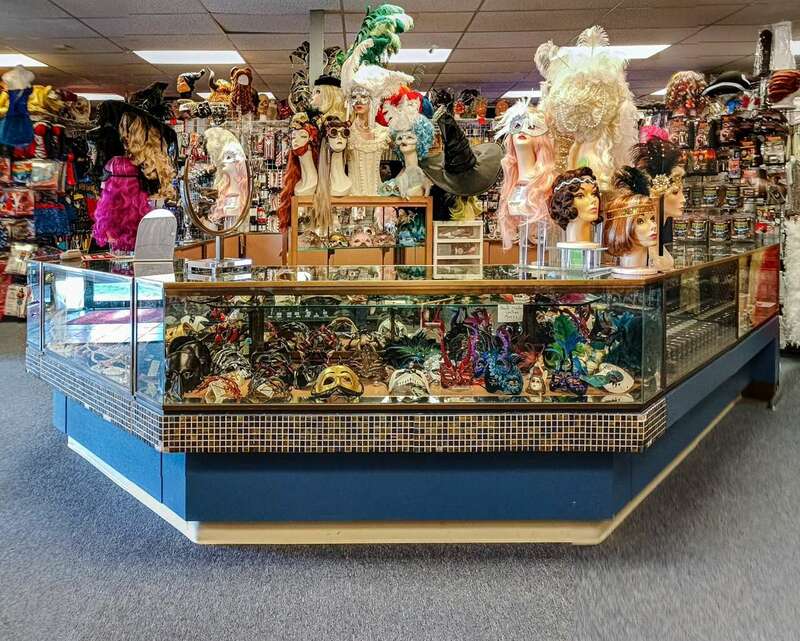 Wigs, Feathers, Masks and More! 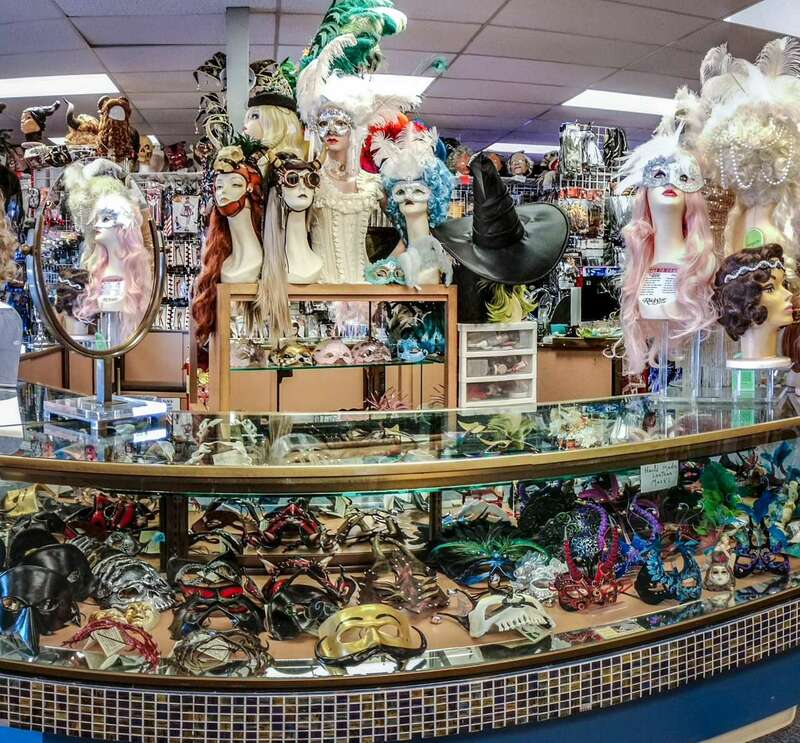 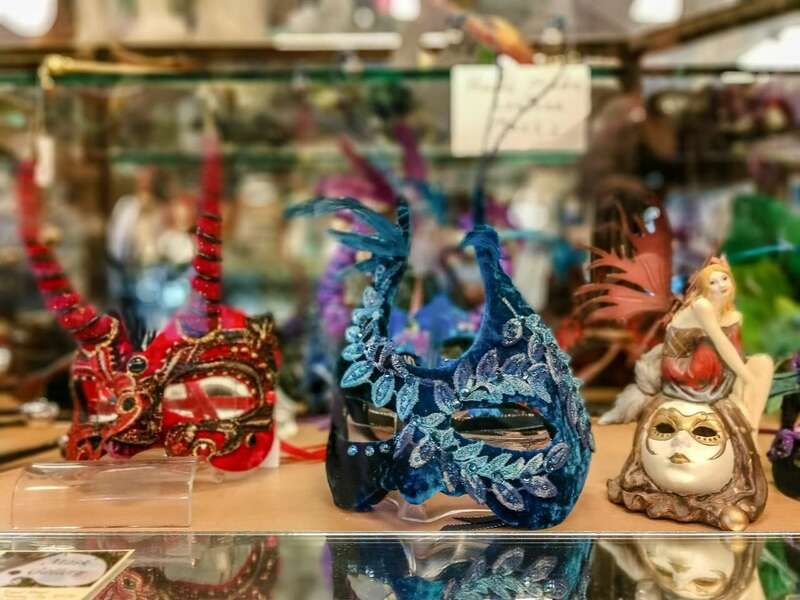 Venetian Masks, Leather Masks, Masquerade! 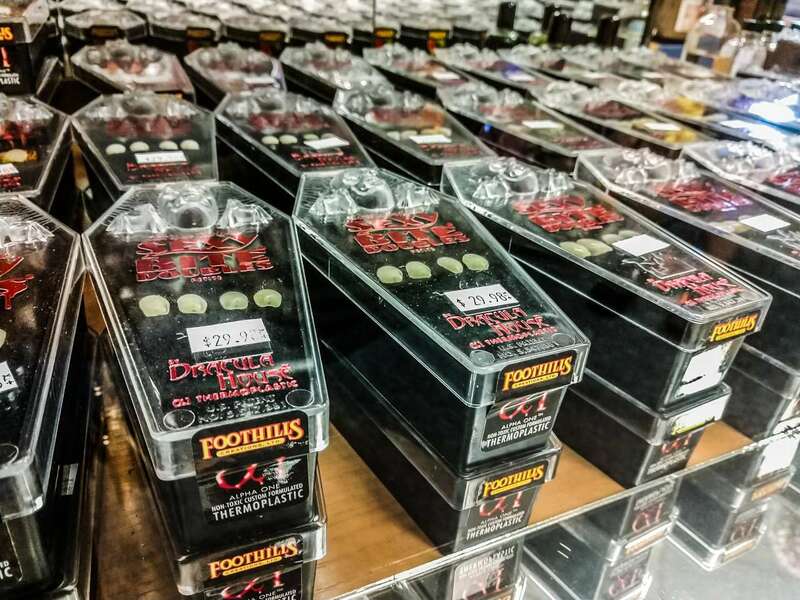 Horns! 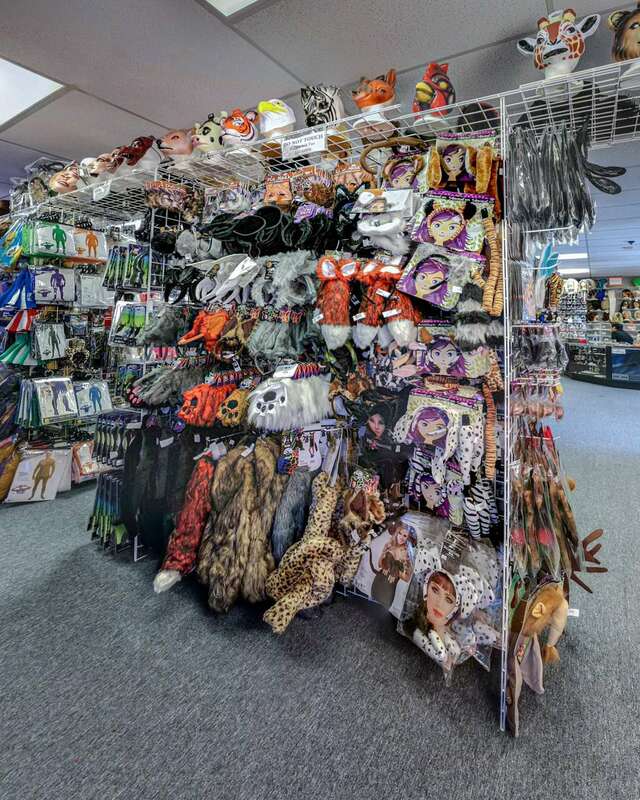 Unicorns, Dragons, Deer, Ram, Antelope, etc. 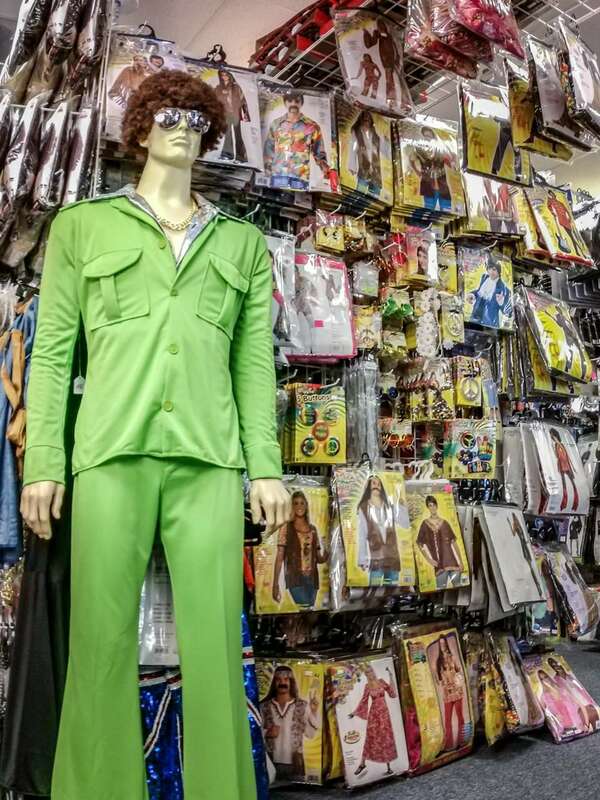 Retro Costumes 50’s, 60’s, 70’s, 80’s! 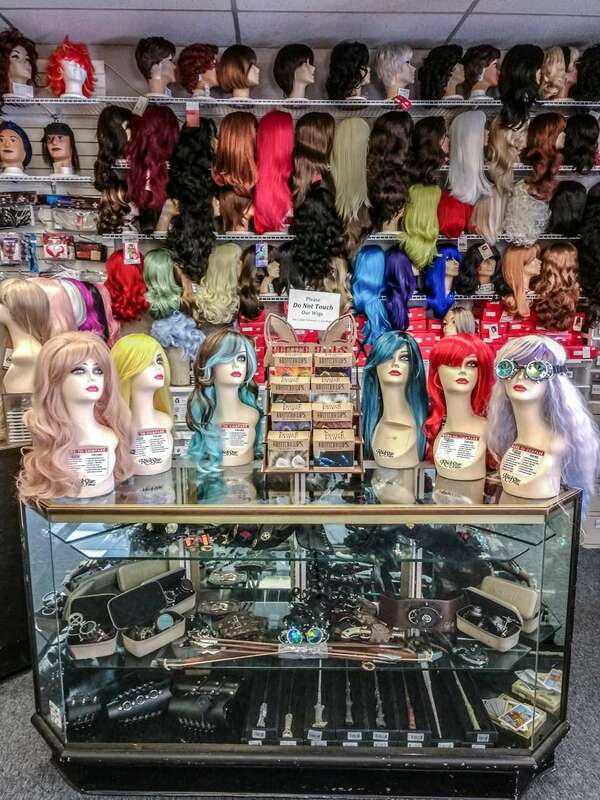 All the Wigs! 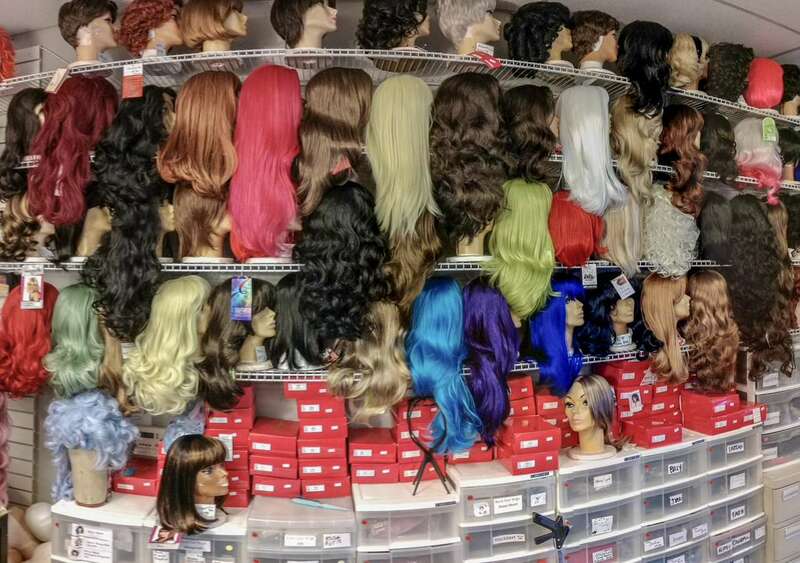 So Many Wigs!